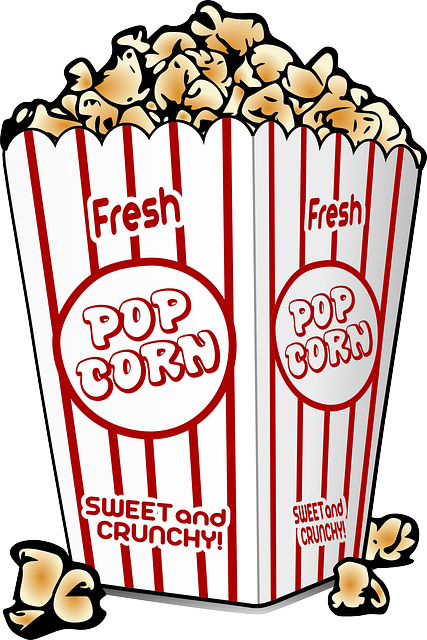 4:00 PM - 6:00 PM Movie Afternoon: "Scooby-Doo and the Curse of the 13th Ghost"
Spend the afternoon at the library watching Scooby-Doo and the Curse of the 13th Ghost. Snacks provided. No registration required. All ages welcome so long as they can sit quietly. 6:00 PM - 8:00 PM Needles, Hooks & Books, Too! 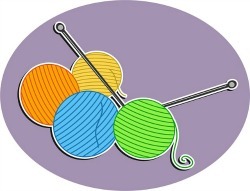 Meet with other crocheters and knitters. Bring your own project. Learn basic crochet or knitting. Crochet hook or knitting needles and yarn provided for beginners. 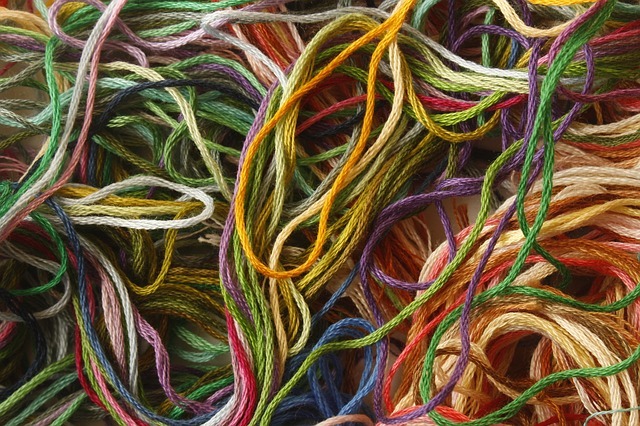 You must already know how to knit if you want to learn how to make socks. Program is for teens and adults ages 13+. Registration is required at least one day before program. Please call the library at 313-381-2425 to register. 12:00 PM - 1:45 PM Movie & Lunch: "Bohemian Rhapsody"
Description: Spend the early afternoon at the library watching Bohemian Rhapsody. No registration required. Ages 18+ welcome. Bring your own lunch. Description: Each week, children in this storytime will listen to a few stories and then complete a craft. Program is for children ages 3-5. Caregivers and siblings wait in the library. Registration is NOT required. Sixteen storytime passes will be given out 15 minutes prior to the start of the program. Only children who receive a pass will be allowed into storytime. Late arrivals will not be allowed to enter the meeting room. Description: Learn how Faygo pop came to be, how it grew to become a giant independent bottler and its tough choice between growing and staying. The Faygo Book is a 2019 Michigan Notable Book. Program is free but space is limted. Call the library at 313-381-2425 to register. Movie Afternoon: "Scooby-Doo and the Curse of the 13th Ghost"
Needles, Hooks & Books, Too! Movie & Lunch: "Bohemian Rhapsody" Spend the early afternoon at the library watching Bohemian Rhapsody. 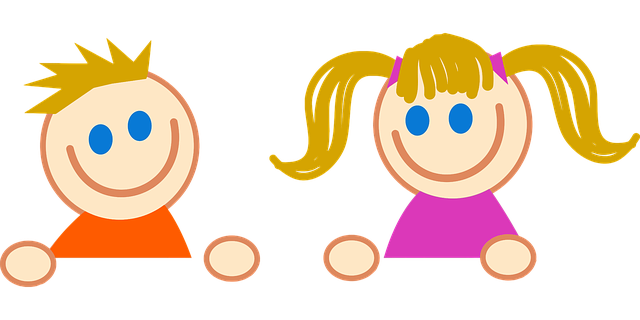 Preschool Storytime: Ages 3-5 Each week, children in this storytime will listen to a few stories and then complete a craft. Author Visit: Joe Grimm, The Faygo Book Learn how Faygo pop came to be, how it grew to become a giant independent bottler and its tough choice between growing and staying. The Faygo Book is a 2019 Michigan Notable Book.